The Nashville-set E! show Very Cavallari will follow Kristin as she opens a store for her brand Uncommon James. 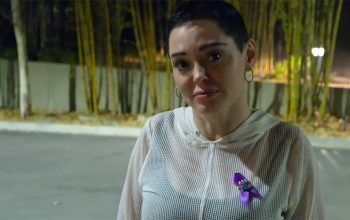 A review of E!’s Citizen Rose, a two-hour documentary about Rose McGowan’s activism, art, and pain. There will soon be “a realness on E! that you haven’t seen in a while.” An interview with the executive responsible for that change. WAGS creator Amber Mazzola, who also created and produces The Profit, talks about the production, casting, and challenges of an expanding franchise. A review of the Mariah’s World premiere, E!’s new documentary reality series, which follows Mariah Carey and tries too hard to be a Bravo reality show. Jillian Michaels on how Just Jillian’s “comedy of errors” came to E! An interview with Jillian Michaels about her E! show Just Jillian—and about how it differs from The Biggest Loser, for which she’s best known. 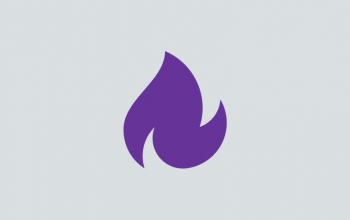 Burning Love’s parodies of Bachelorette, Bachelor Pad will air on E! What would Ryan Lochte do if he knew his hilarious reality show was mocking him?